Lakewood Center will be closed on Sunday, April 21 in observance of the Easter Holiday. Select stores, restaurants and Pacific Lakewood Theatre hours may vary. 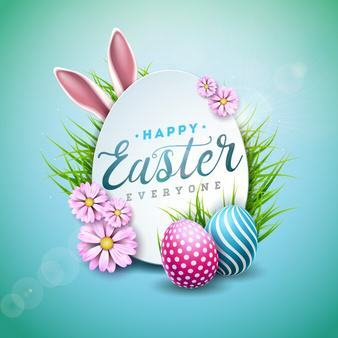 Lakewood Center wishes you and your family a safe and Happy Easter Sunday!